doing a hilarious roast, based on "research" you provide. Perfect for corporate presentations, too! 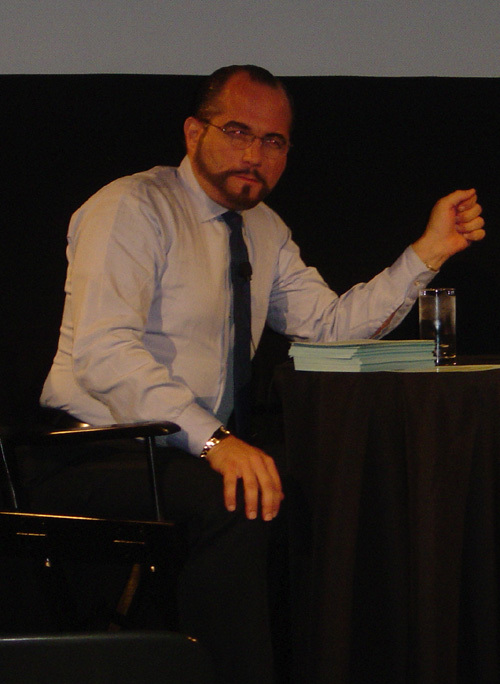 doing James Lipton he either shaves his head or wears a custom bald cap/wig.